With more tangible outcomes such as health, cognitive performance or labour productivity, the adverse effects of poor air are significant and well-established. The link to infant mortality and respiratory disease is well known, and the World Health Organisation estimates that around 7 million deaths are attributable to air pollution each year. Economists and scientists are continually on the lookout for new ways to test the association. One example, recently published in Nature Human Behaviour, comes from China. Researchers looked at the sentiment expressed in 210 million geotagged messages on the microblog platform Sina Weibo (a Chinese equivalent to Twitter). 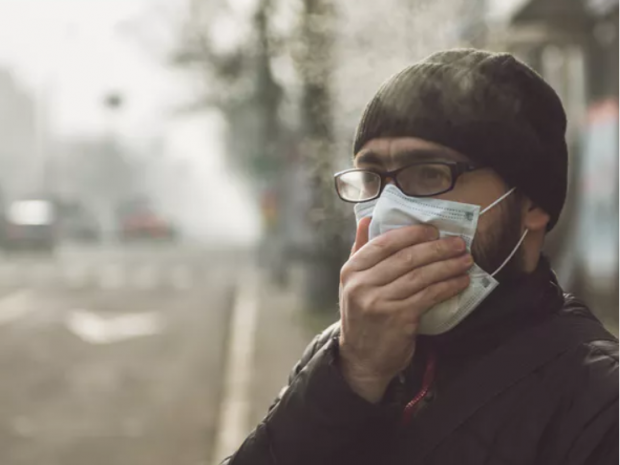 Given they knew where these tweets had been sent from, and how happy or sad they were, the researchers were then able to match the tweets to a daily local air quality index, providing a real-time connection between air pollution and happiness. Analysing data from 144 Chinese cities, they found that self-reported happiness was significantly lower on days with relatively higher pollution levels.